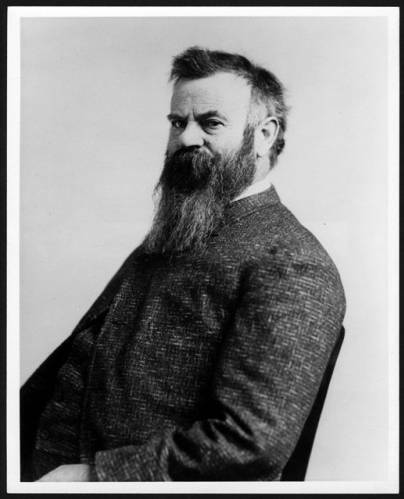 John Wesley Powell is considered the first river runner of the Grand Canyon. He successfully completed a full run beginning in the Green River in Wyoming and terminating at the confluence with the Grand River in Utah. This 1,000 mile expedition was romantically captured in Powell’s written accounts of the trip. Many have attributed the writings of Powell and others such as Muir, Emerson, Thoreau, etc. with the conservation movement that set the tone in the 20th century. Frederick Dellenbaugh accompanied Powell on his second expedition serving as assistant topographer and artist. He wrote his own books regarding his journeys, namely The Romance of the Colorado River and A Canyon Voyage.